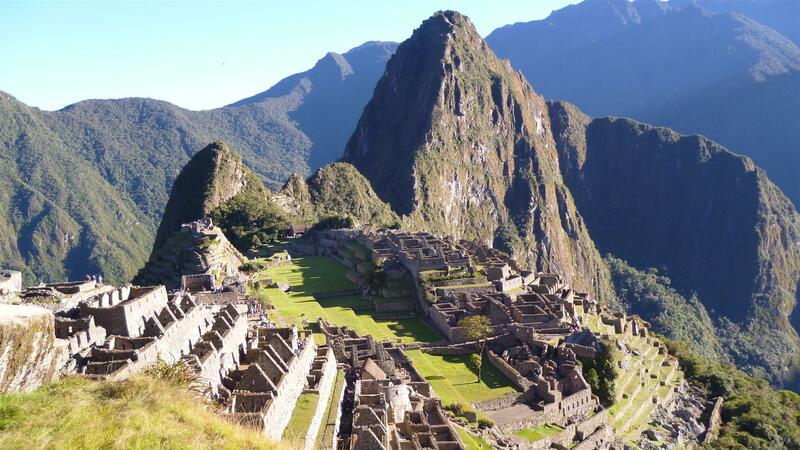 You can’t visit Peru and not check out Machu Picchu. Getting there by hiking the Inca Trail is a popular option, but only up to 500 people can start the trail each day. I wanted to do this but you have to book it like 6 months in advance to secure a spot. Since I didn’t even know when I would reach Peru, this wasn’t an option for me.